Please note: Many of our pictures are stock photos provided to us by the manufacturer and may not accurately represent the actual item. Please review the Full Description and Specifications before ordering. Ships in 7 to 10 Business Days. Free Shipping with $199 accessory purchase! 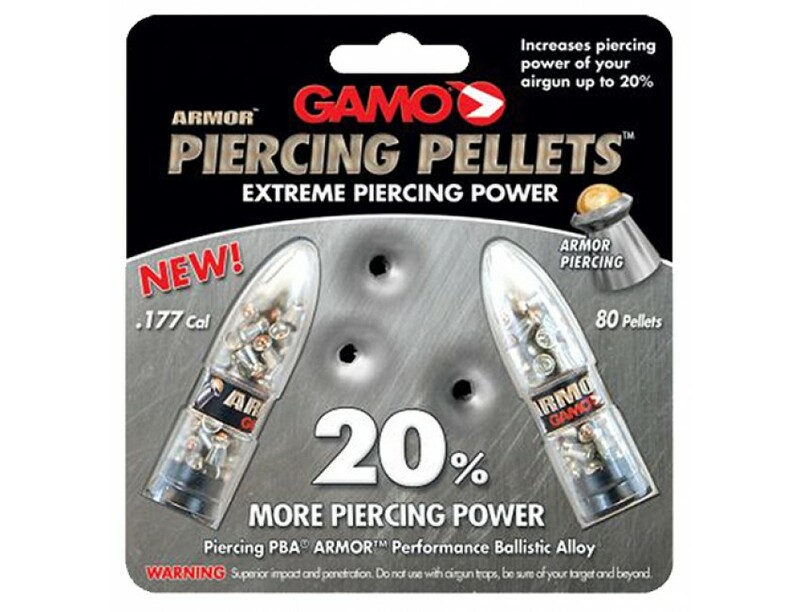 Armor Performance Ballistic Alloy (PBA) is non-lead alloy airgun ammunition that increases piercing power up to 20% over lead while maintaining match-grade accuracy. This ammunition is specifically designed as a hunting load, and it is 50% harder than lead, enhancing penetration by up to 100% in tests in actual hunting situations as well as ballistic mediums. Tests also show ballistic stability at super-sonic speeds and up to 90% weight retention using the new semi-pointed design. 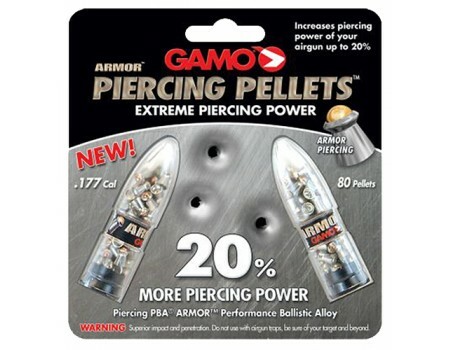 This ammunition should not be used with airgun traps. Firearms cannot be sent to your home address, they must be sent to a valid holder of a Federal Firearms License (FFL). Before we can ship your firearm, we need to verify that the FFL you select during checkout has a valid license and that they will accept a transfer from us. If we do not already have a copy of the license from the FFL you select, we will need to contact the FFL to obtain a copy of their license. This process typically takes about one business day, but it may take longer depending on when the FFL is open and how quickly they respond to our request. As soon as we have a copy of the license, we will send your firearm to shipping and your firearm will ship within one business day.